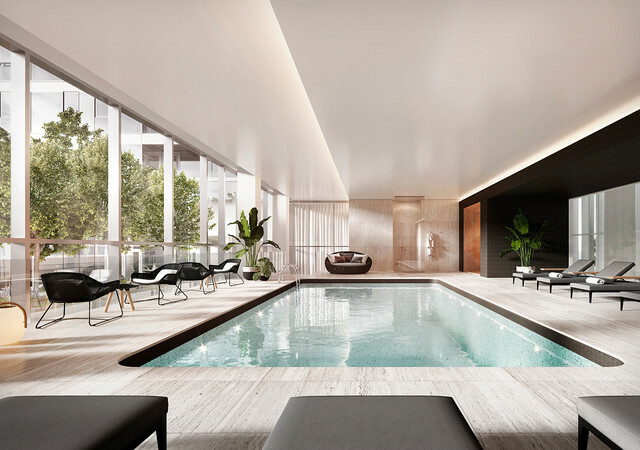 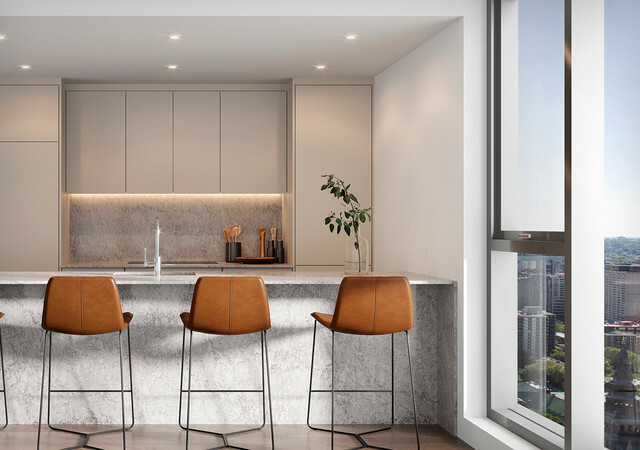 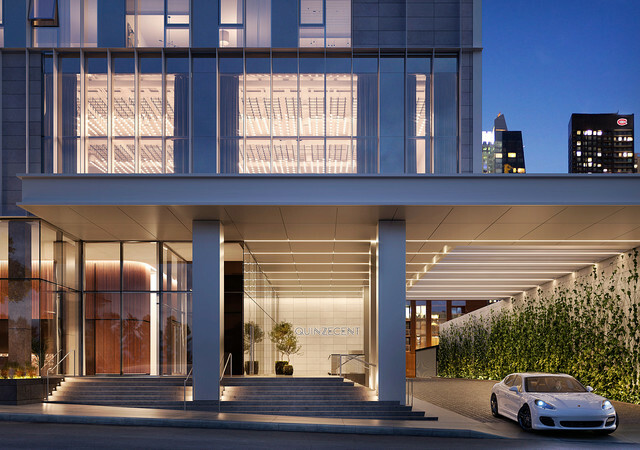 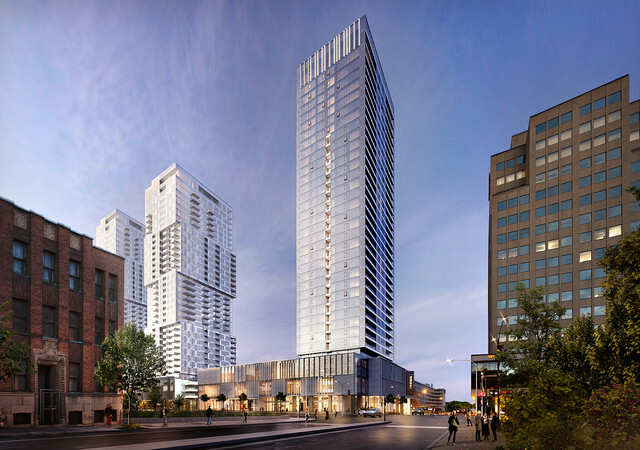 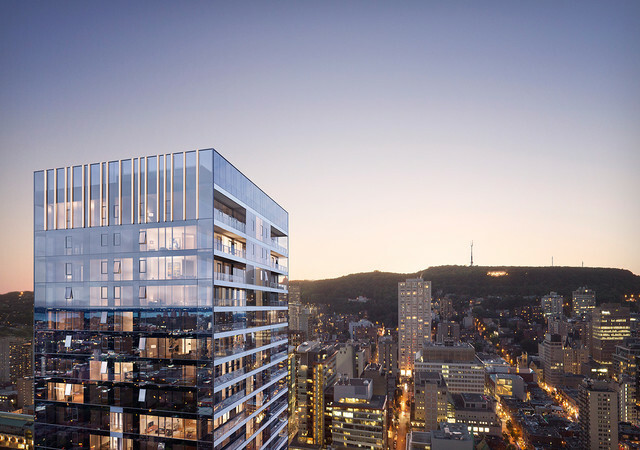 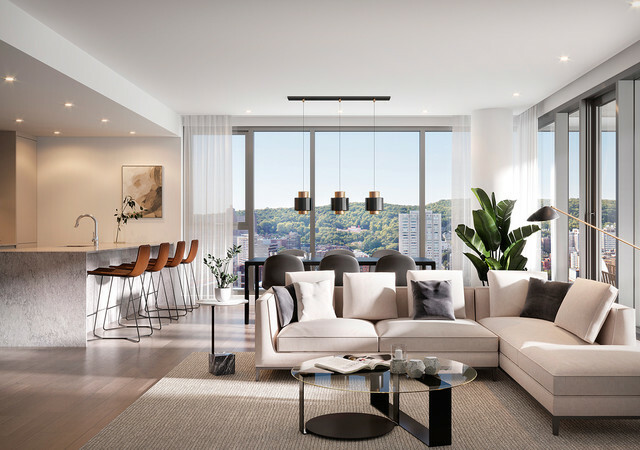 The QuinzeCent downtown Montreal is a luxury condo project located at the corner of René-Lévesque Boulevard and Guy Street. 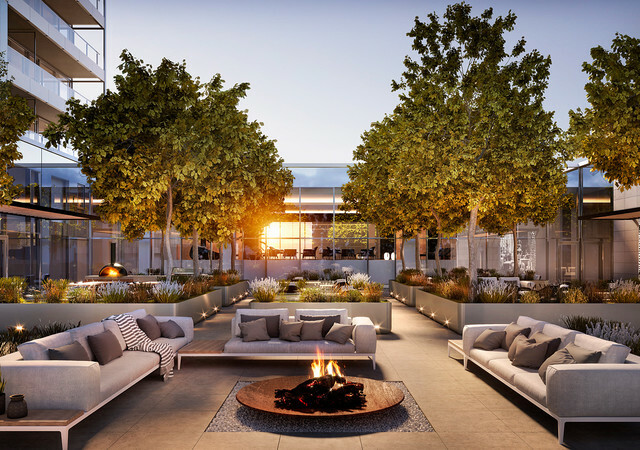 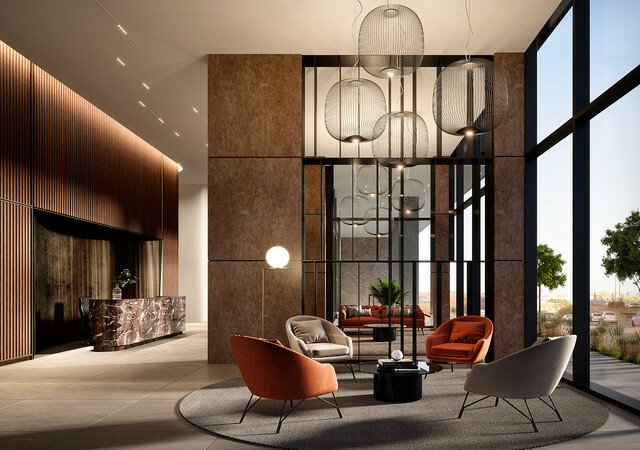 Proposed by the Brivia Group and Tianqing Group, the prestigious real estate project will bear the signature of the firm Menkès Shooner Dagenais Letourneux Architectes. 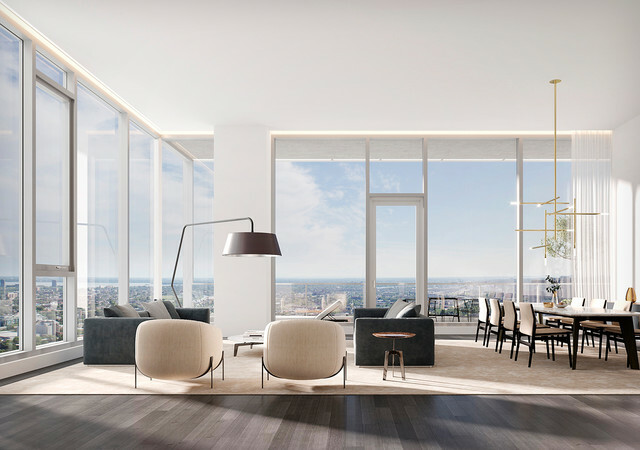 FEBRUARY 23, 2019 STARTING AT 11 A.M.
Snacks and coffee will be served.